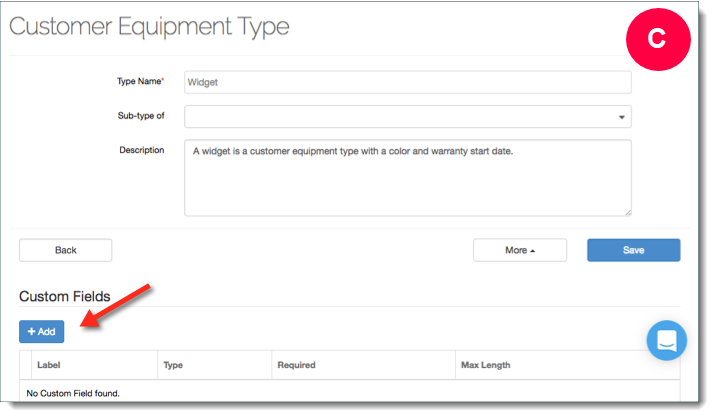 Here's a quick guide to turning on customer equipment tracking and setting it up before you start using it. Now lets add a new customer equipment type. 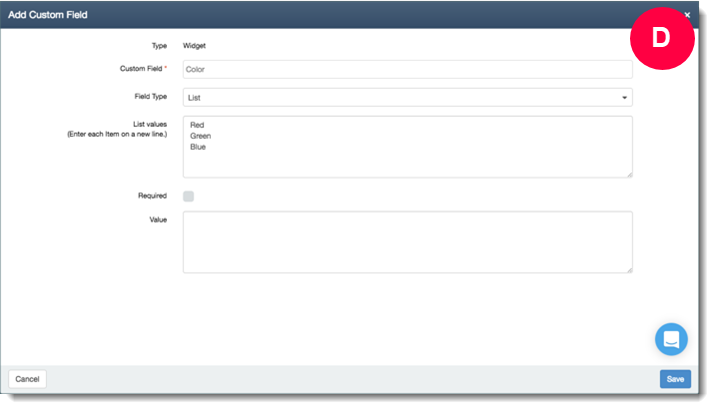 In this example, I'm going to show you how to add an equipment type called Widget. Each widget has a color and a warranty start date. In the Type Name field enter "Widget"
Lastly, let's add a custom date field to track the widget's warranty start date. That's it! Now you're ready to add your first equipment!